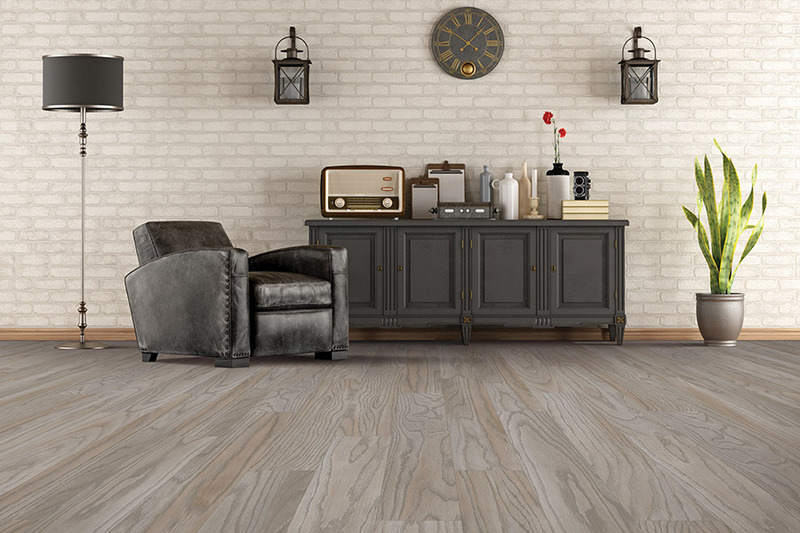 If you’re still unsure about which new floor covering will be right for your home, maybe it’s time to check out the details on luxury vinyl flooring (LVF). 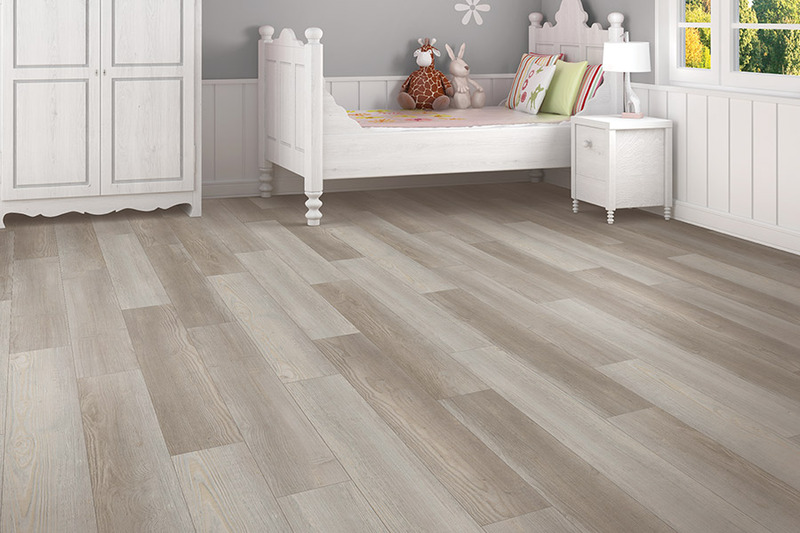 This floor covering not only has stunning good looks, but its list of benefits is quite impressive as well. The long life span means you won’t be replacing it anytime soon, and frankly, you might not want to. It’s made a believer out of many skeptical homeowners, so we think it’s worth taking a second look. Since 1976, Carpet Mart has been striving to offer the ultimate in high quality products, customer service, and amazing floor covering installation. In fact, we treat every project as if we were working on our own floors, and it’s a difference you’ll be able to feel. From our showroom in Benton Harbor, MI, we proudly serve the areas of Benton Harbor, St. Joseph, Stevensville, Bridgman, and Sawyer. We invite you to visit us soon and give us the opportunity to earn your business as well. One of the first things you might consider as a homeowner in search of new flooring, is whether it will look good with your existing décor. We assure you, luxury vinyl will fit right in. 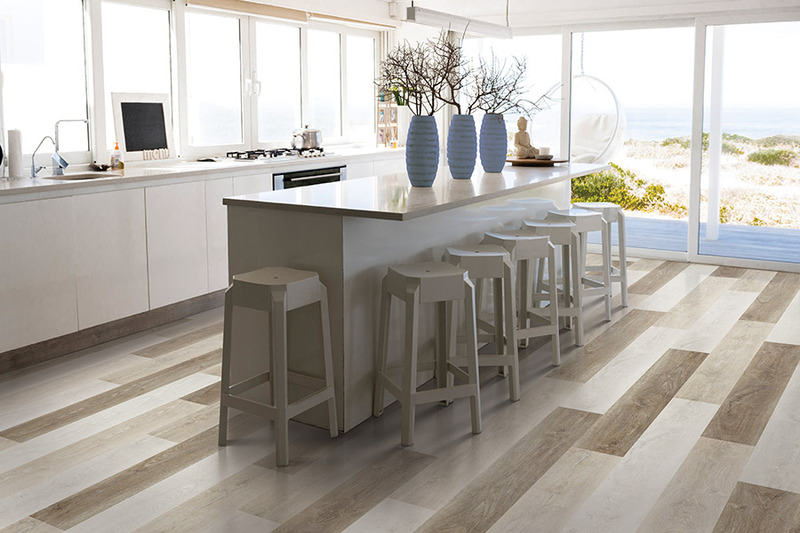 This material can mimic some of the most beautiful natural resources nature has to offer including solid wood, porcelain tile, slate, marble, and so much more. The 3D printing process used even emulates the textures of these materials, so you will think you’re walking on the real thing, every time. If the natural look isn’t what you’re looking for, LVF also offers some beautiful designs in different styles and colors. You can create patterns, or go with something solid, the choice is all yours. In addition to looking great, luxury vinyl offers amazing durability and performance. Thanks to the solid construction offered in this material, and the protective wear layer that tops it all off, you’ll notice fewer dings and scratches over time. In fact, with the 100% waterproof option, you’ll have a peace of mind that’s hard to match. Waterproof vinyl gives you complete protection against water damage, up to and including a flood. 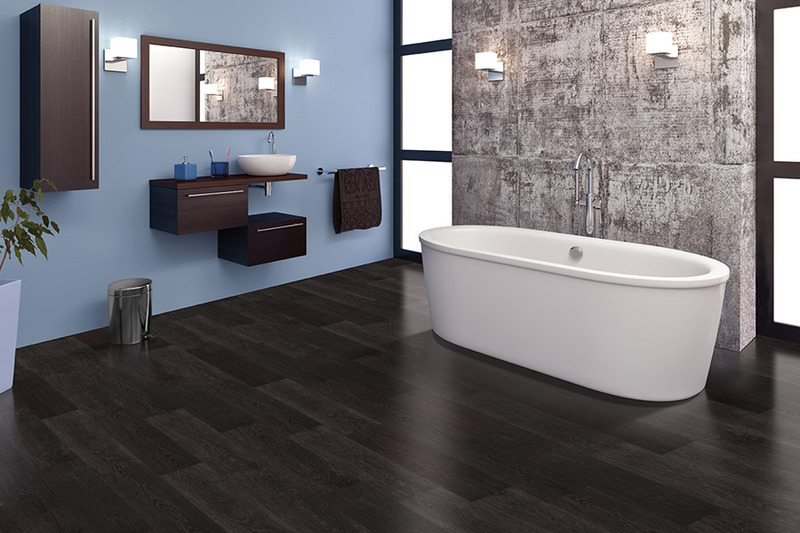 Installation is quick and easy, and you’ll find that you hardly even know your installers are there, until the beautiful flooring job is finished. Better still, you’ll be able to walk on those floors the minute those installers are finished. If you've been looking for a high performance, maintenance free floor for those active areas in your home, then your search is over. 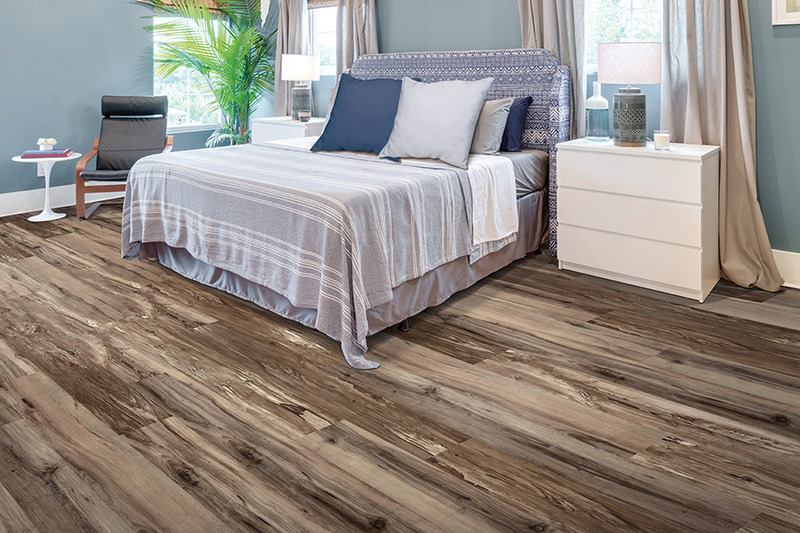 From the more traditional sheet vinyl flooring to the latest and greatest waterproof tile and plank floors, Carpet Mart will satisfy your flooring needs. 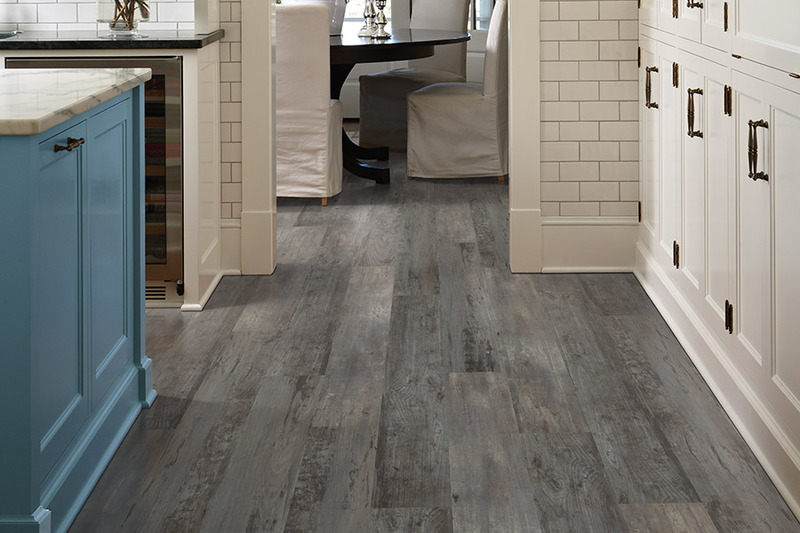 We feature Earthwerks Luxury Vinyl Tile (LVT), the company who pioneered the LVT concept and remains at the pinnacle of quality, style and value. Nobody in the industry provides a better product, offers better warranties or delivers a more dimensionally stable product than Earthwerks LVT.